Family board books are a fun and creative way for your baby or toddler to learn and identify important people in his or her life. Seeing the familiar faces of family and friends will attract them to the pages of the book, making it a great introduction to books and reading in general. We like the idea of repurposing an old board book to make a DIY Family Book, but you can also create custom books online as well. Either way, your baby will love it! Including your baby’s pediatrician, dentist, and child care provider are also good ideas so that your baby can become familiar with their faces and feel more comfortable as they begin to recognize them in person. Places that they come in contact with frequently like the grocery store, the bathtub, a friend’s house, etc. can be added as well if you want to give baby a sense of the important places in their life. How do I make a “My Family Book”? – There are a variety of ways to create this type of book. It can be constructed at home using printed photos, glue stick or tape, and thick paper or cardboard that will be easy and safe for your baby to touch, flip, and maybe even chew on. 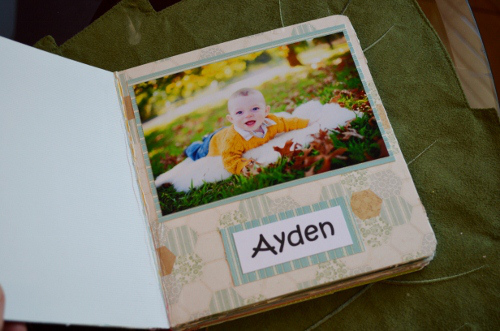 You can repurpose an old board book and cover the pages with scrapbooking paper and photos. It should be durable enough to last through toddler age so they can keep coming back to the book as they grow and learn to interact with the book differently. By putting a new face and name on each page, you will encourage your baby to look at the face, associate it with the name, and recognize it in the future. Bright photos and colorful backgrounds will attract the baby’s attention and stimulate their senses. This project can also be done online for a less-crafty outcome, and some sites that work well specifically for this are Pinhole Press, Shutterfly, and Picaboo. How should I use a “My Family Book”? The most important thing about the My Family Book is the interaction between the reader and the child as the child flips through the book. 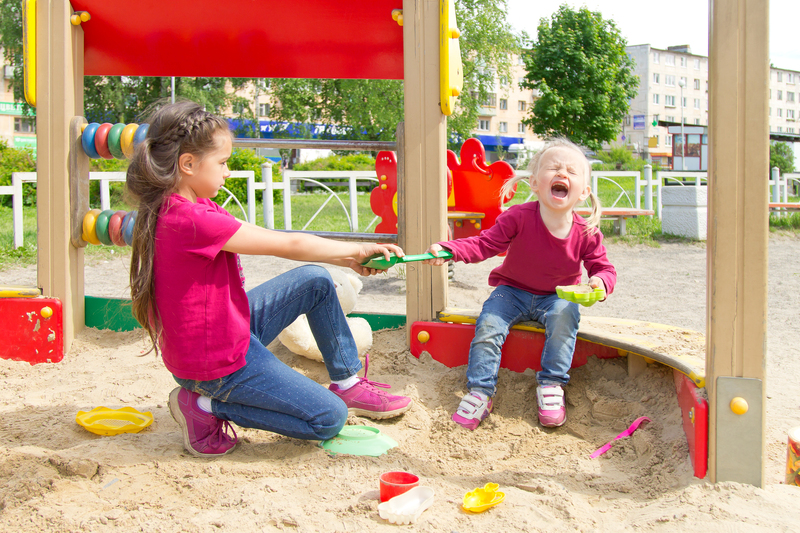 Pointing at faces, repeating names and asking questions like “Who is this?” or “Do you know him?” will encourage responses, even if they don’t fully understand the meaning of the question. Talk to your baby or toddler about what makes each person and place in the book special, and why they are important to your child’s life. Although there are no sentences or storyline to the book, these interactions and conversations will start to build your child’s early literacy skills by becoming familiar with books and will increase fine motor abilities through touching and turning of pages. The book will also show the child how much they are loved, and that they are an important part of the world they live in.